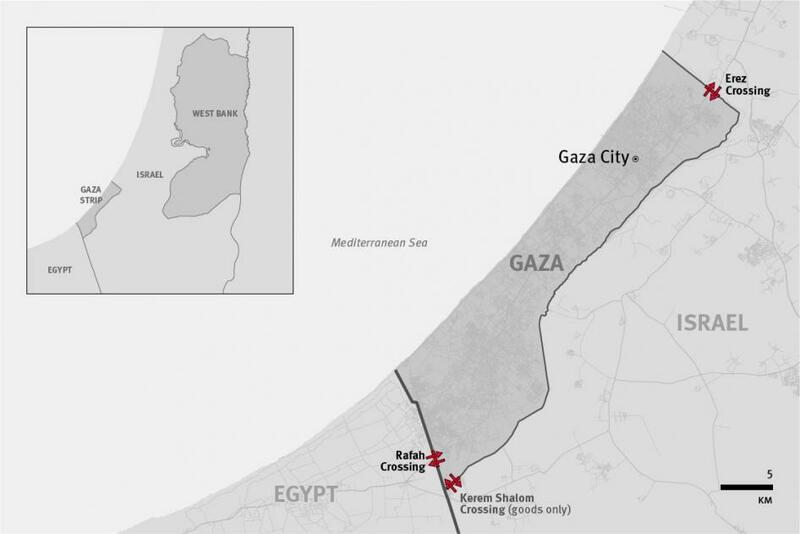 One of the targeted sites affiliated with the Ezzedine al-Qassam Brigades, the armed wing of resistance movement Hamas, which has governed the Gaza Strip since 2007, is in the southern Gaza Strip. Israeli aircrafts targeted another Hamas site in the west of Khan Younis city in the southern Gaza Strip. The Israeli army has yet to comment on the airstrikes.